The 35-year relationship between Iran and the Lebanese branch of Hezbollah has transformed what was once a small isolated armed faction into the spearhead of Tehran’s regional policy. Hezbollah’s capabilities have grown to the point that the State Department’s Coordinator for Counterterrorism, Ambassador Nathan Sales, stated on November 13, “Hezbollah’s ambitions and global reach rival those of Al Qaeda and ISIS.” In response, the United States has pursued a policy of total isolation toward the group, unlike European allies that distinguish between Hezbollah’s military and political factions. While in distinct cases the United States has appeared willing to differentiate the two, Hezbollah’s association with Iran’s destabilizing policies will make it a challenge for the political party to dissociate from its military counterpart. 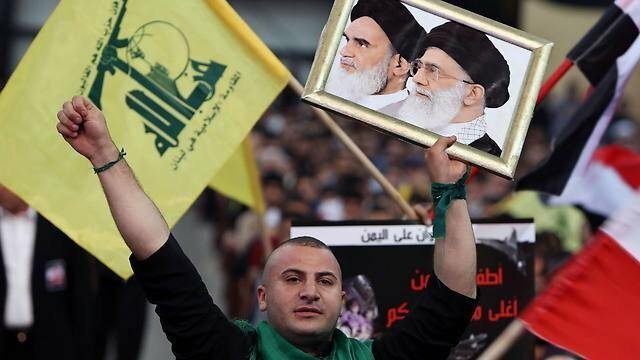 In the early days in the aftermath of the 1982 Israeli invasion when Lebanese Shia clerics of the Da’wa party first reorganized as the ‘Party of God,’ few regional experts could have predicted Hezbollah’s eventual trajectory. The leadership of the Lebanese Da’wa was composed mostly of clerics who had studied under Ayatollah Ruhollah Khomeini when he lived in exile in Najaf from 1964 to 1978. Khomeini went on to lead the Islamic Revolution to victory in Iran in 1979. The Israeli invasion of Lebanon, which merely intended to push Palestinian Liberation Organization (PLO) away from Israel’s northern border, unexpectedly prompted Iran to dispatch 2,000 members of the Islamic Revolutionary Guard Corps (IRGC) to develop Hezbollah’s militant wing. The IRGC unit that helped develop Hezbollah’s militia arm later constituted the core of what is now the IRGC’s Quds Force, the main instrument through which Iran secures its interests in the region’s conflicts. Iran goes to great lengths to help Hezbollah overcome its challenges. The Islamic Republic remains the party’s main financial benefactor, the full extent of which is evidenced by reports from Treasury Department officials who stated in 2017 alone were recipients of over $700 million in Iranian assistance. It is this very Iranian weaponry and advice that enabled Hezbollah to pressure Israel militarily, to the point that in 2000 Israel was ultimately compelled to evacuate its south Lebanese “Security zone.” Tehran once-again came to the assistance of Hezbollah in 2006 after the war against Israel depleted much of its rocket arsenal. The Islamic Republic ultimately resupplied the group with an estimated 150,000 rockets and short-range ballistic missiles. Such assistance has powered Hezbollah to its current perch as the most powerful organized armed force in Lebanon, not to mention its equally powerful stature as one of Lebanon’s most significant political power-brokers. Hezbollah has become a contributor to – and force multiplier of – Iran’s overall regional capabilities. In 2013, with facilitation from the IRGC-QF, Hezbollah deployed about 8,000 fighters to Syria, where they helped stabilize the Assad regime’s war effort until the Russian intervention in 2015 turned the tide permanently in Assad’s favor. Less widely mentioned has been the deployment of Hezbollah operatives to train Iran-supported Shia militias in Iraq. Hezbollah also trains and helps arrange weapons shipments to the Houthis, who are fighting Iran’s main regional nemesis, Saudi Arabia, for control over Yemen. The United States and its partners, particularly Israel, have struggled with the question of how to curb Hezbollah’s growing capabilities. Since the group’s inception the United States has labeled Hezbollah as a terrorist organization, however, attempts to persuade European countries to follow suit have been met with only limited success. Despite the United States’ urgings, several European nations continue to differentiate Hezbollah’s militia-wing from the rest of the party. 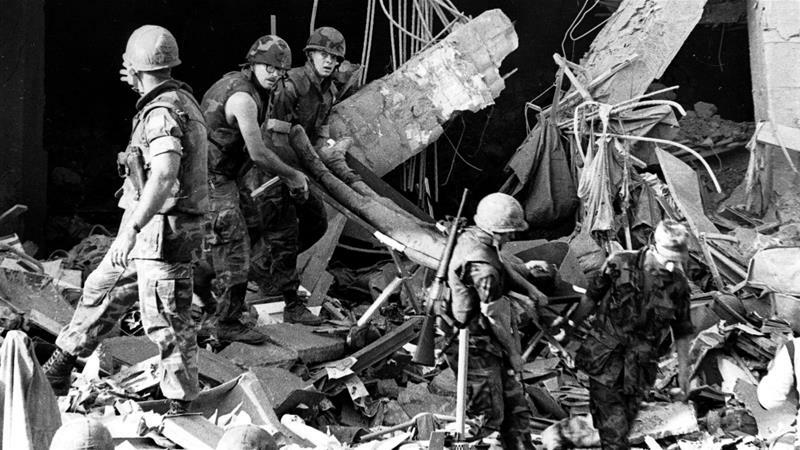 In select circumstances, the United States has seemed willing to moderate its approach to the organization, particularly in 2005 when President George W. Bush said the United States could potentially accept Hezbollah as a legitimate political entity in Lebanon provided that it dismantled its militia. In recent years, the United States has turned increasingly to financial sanctions to choke off Hezbollah’s funding. A 2015 law, modeled on an Iran-sanctions law, shuts out any foreign bank that does business with Hezbollah or its partners or affiliates from the U.S financial system. President Trump signed into law a slight expansion of the act in late October 2018. However, because they are already shunned by major international banks, Hezbollah and its commanders, partners, and affiliates are relatively immune to such policy tools. The ineffectiveness of sanctions leaves the United States with limited options. Direct U.S. military action against Hezbollah raises the potential for the United States to be drawn into yet another Middle East conflict. The Trump Administration, based on statements and policy choices to date, appears to be ruling this option out. Instead, the United States has sought a middle ground – indirect action through its key regional ally, Israel – which remains the regional state that is most at risk of Iran-Hezbollah axis. The United States has supported, with diplomacy and weapons sales, Israeli air strikes on Iranian and Hezbollah infrastructure in Syria. Additionally, the Administration has expanded the longstanding U.S. technical and financial cooperation with Israel to develop and deploy sophisticated missile and rocket defense systems. The policy likely will not reduce the regional reach of the Hezbollah-Iran alliance, but might at least contain it without sparking an all-out regional war. 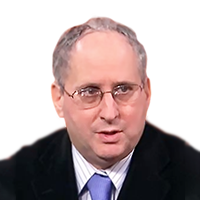 Dr. Kenneth Katzman, a Senior Middle East Analyst at the U.S. Library of Congress, writing in a personal capacity.